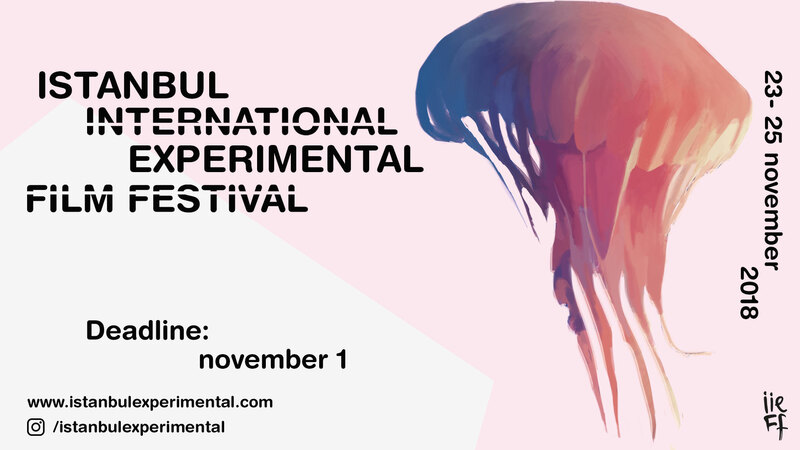 2018 Istanbul International Experimental Film Festival is the first showcase of avant-garde and experimental cinema in Turkey. It is led by a group of artists who aim to change the landscape of cinema in Istanbul through filmmaking and networking. We hope to create a platform that allows artists and filmmakers to produce and showcase works for aesthetic and philosophical purposes rather than for profit. We support visionaries who seek to push the boundaries of traditional cinema by giving new perspective on the contemporary genre. Our priority is to showcase creative and interesting works from artists and filmmakers around the world, thereby giving them the opportunity to share their visions and perspectives with audiences. As this is our first year, we are seeking emblematic and eye-opening pieces that show the limitless possibilities of cinematic art. We are looking for works that transcend borders through fiction, documentary, and visual genres of all levels that highlight areas of immediate and cultural interest. We encourage filmmakers to experiment with rhythm, structure, concept, and shot construction regardless of genre. Whether you are an emerging author, student, ametuer filmmaker, or established professional, we encourage you to submit your films via our website.